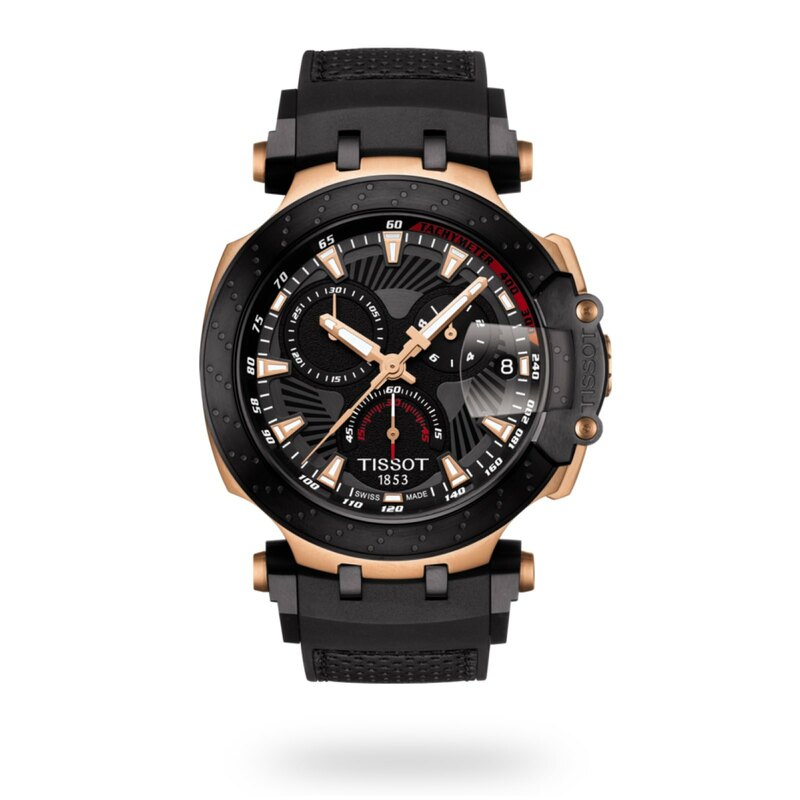 The Tissot T-Race is a winner on and off the circuit. The bike-racing-inspired design details and dynamic style, with a little dose of flamboyancy colours, gets these models into gear and gives them an equally strong starting position. 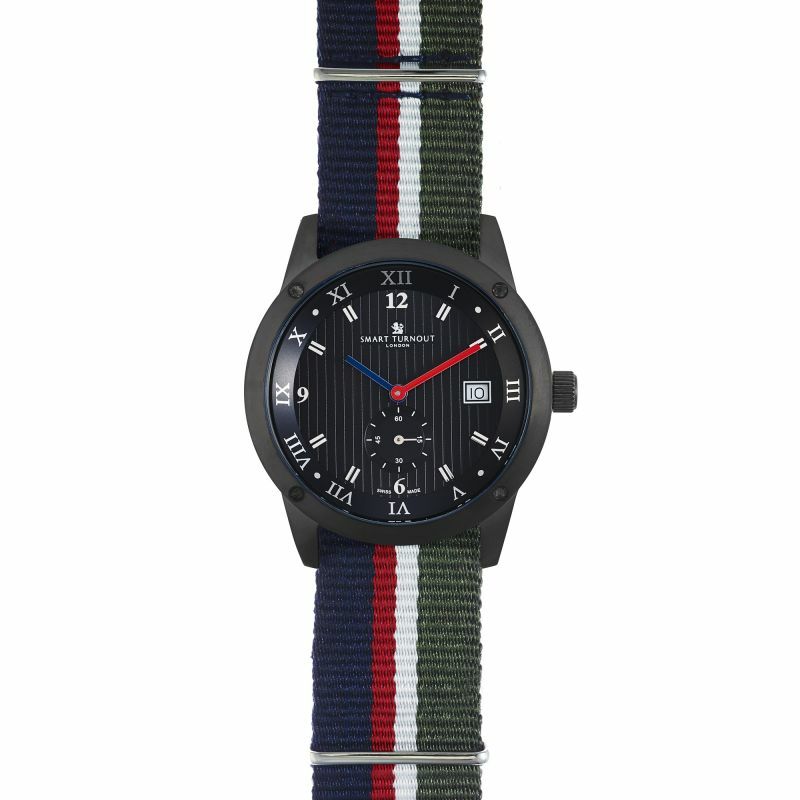 With the Tissot T-Race, Tissot's passion for motor sport is accelerating into the fashion fast lane.